Beautiful green color light beam at night . smoke texture spotlight . screening abstract background . 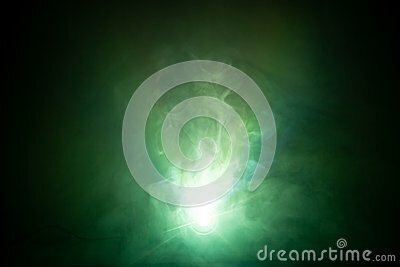 Green color light beam at night . smoke texture spotlight . screening abstract background .